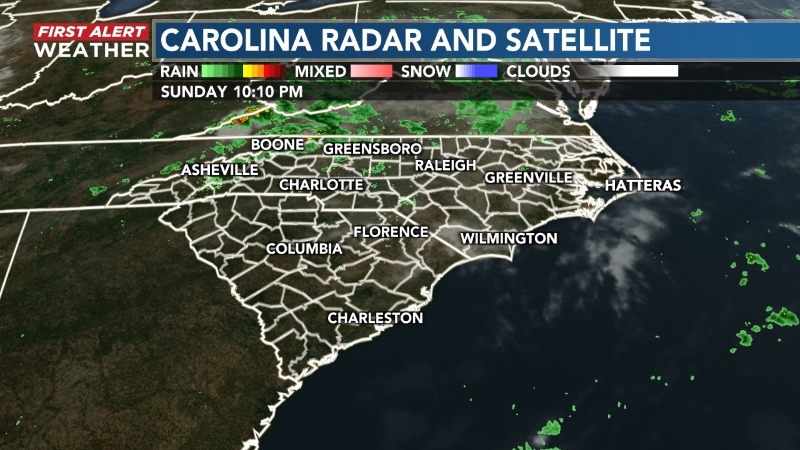 (WECT) - WECT is teaming up with NBC, once again, to help Clear the Shelters in southeastern North Carolina. 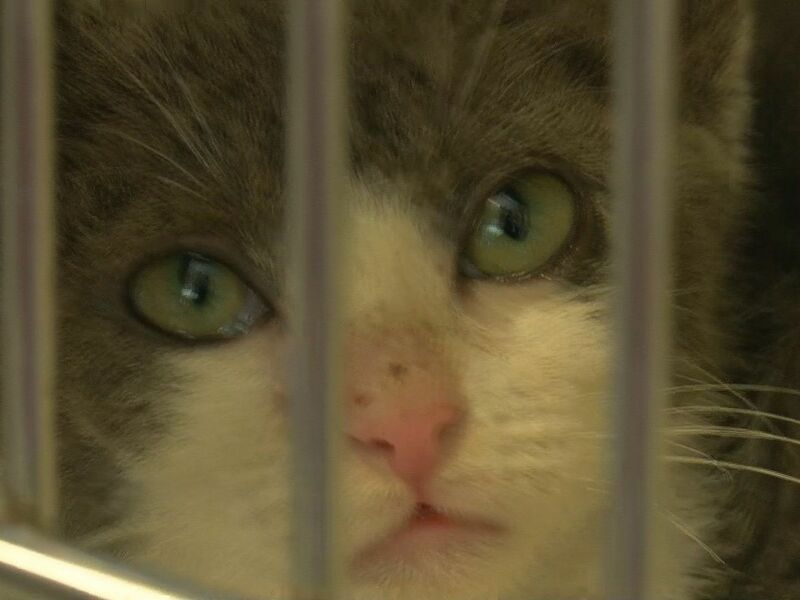 The New Hanover County Sheriff's Office Animal Protective Services Unit, Brunswick County Animal Services Unit, Columbus County Animal Shelter and Pender County Animal Shelter are joining the efforts by waiving adoption fees Saturday, Aug. 18. 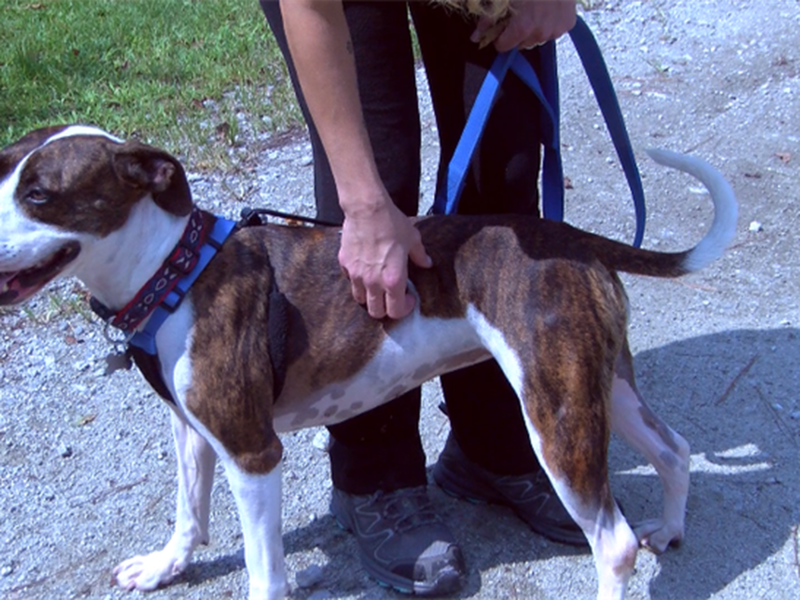 The Pender Humane Society will also participate by reducing adoption fees that day. 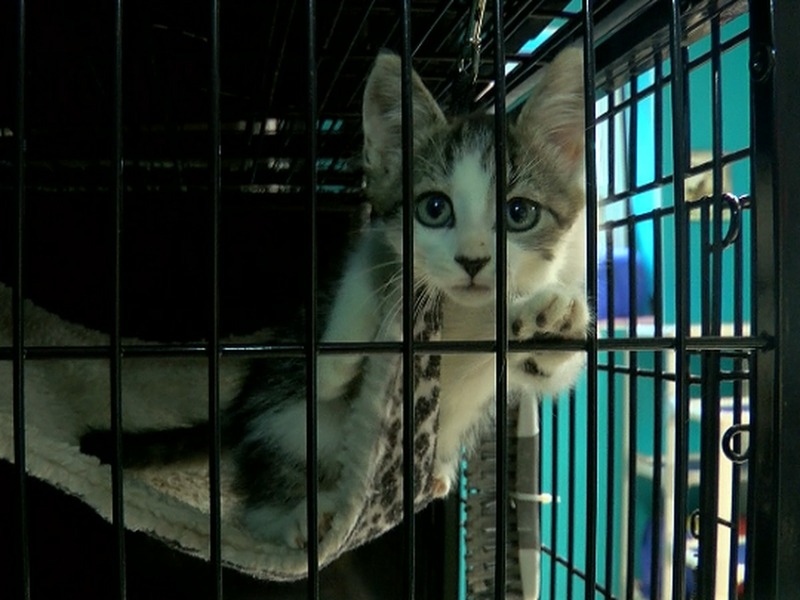 More than 73,400 animals have been adopted across the country since the effort was expanded nationally in 2015. 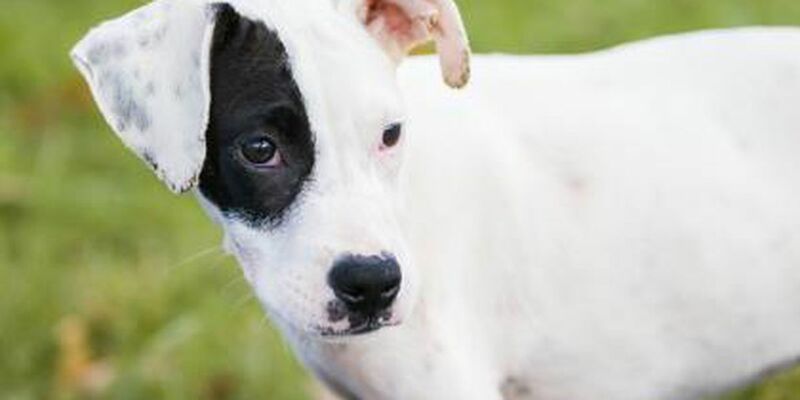 The nationwide pet adoption campaign that has become a popular event for communities and includes the participation of hundreds of animal shelters in the United States. 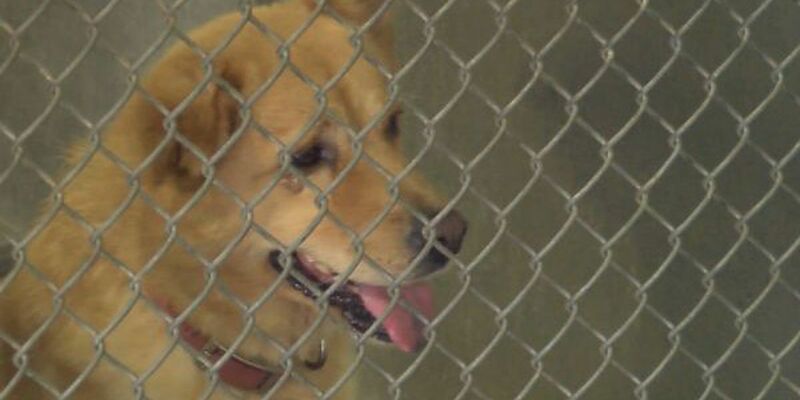 The NBC and Telemundo owned stations' third annual Clear the Shelters effort has helped to inspire local communities to take action and open their homes to animals in need. If you are looking to add a furry friend to your family, please consider doing so on Aug. 18.